Hi guys. Newbie forum user techjango here. We're a start-up based in Austin, Texas focusing on OSHW & DIY products and services. We recently launched a kickstarter campaign to fund our Darkmatter project and thought that the users at this forum might be interested. We demo'ed Darkmatter recently at the Bay Area Maker Faire and got a very positive response. 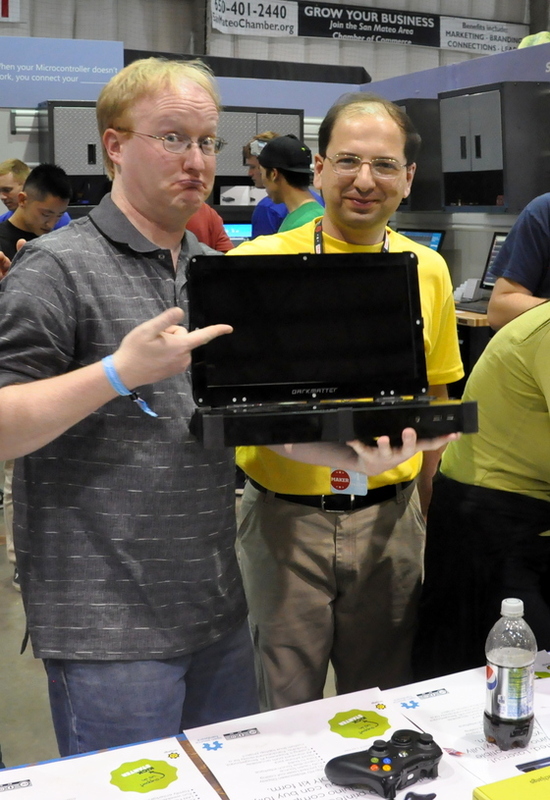 Ben Heck himself stopped by! We do hope our cause (and Ben Heck's approval!) will convince you to support us. We've already been covered in prominent tech websites such as mashable and engadget but are still short of our funding goal. Help us bring this to you! Share around and pledge! We'll be releasing all our design files once the kickstarter is funded, so you can go make your very own mod! We'd love to hear your questions, comments and feedback. Feel free to leave them right here on this thread, or check out our kickstarter for common queries and updates on the project. Thanks for reading! * more than just the Xbox 360. 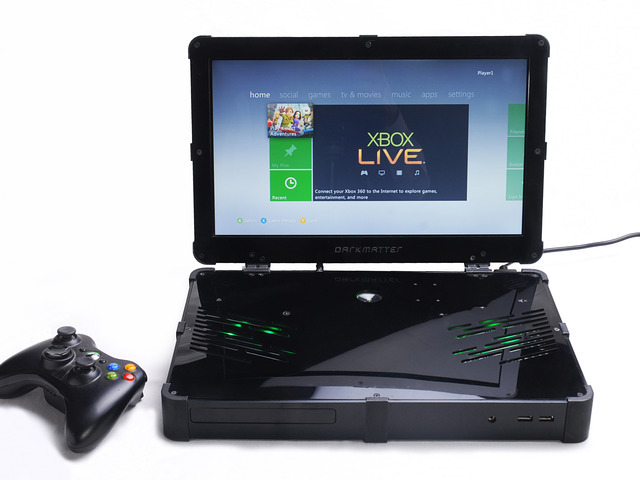 In light of the upcoming Xbox One release, we've announced support for it as well. It's essentially an Open Laptop platform that we're building, after all. Regardless, the Darkmatter would be a cool way to salvage your old '360 once the One comes out!